The stability constant of a mixed ligand complex of the Scandium ion by using ethylenediaminetetraacetic acid (EDTA, H2A) as a primary ligand, and 2,3-dihydroxybenzoic acid (2,3-DHBA, H3B) as a secondary ligand has been investigated. 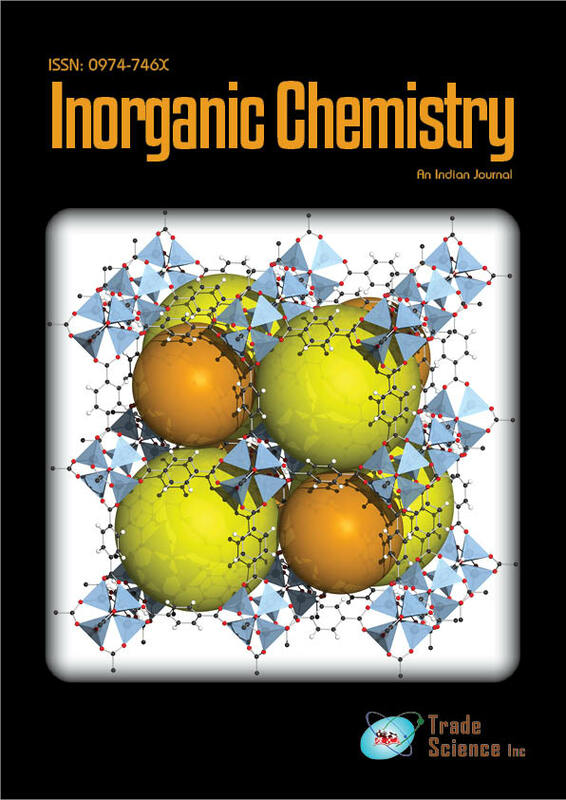 The stability constants of the binary and mixed ligand complexes have been determined by using a potentiometric method and the BEST computer programat 25 ºC in a 0.1 M NaCl ionic medium. In addition, the identified complex by potentiometry was isolated as solid and the structural characterization have been examined using IR, NMR, elemental analysis, AAS, ICP-OES, differential thermal analysis, thermogravimetric analysis method.